Earn $6.90 in Rewards credit (690 points) What's This? 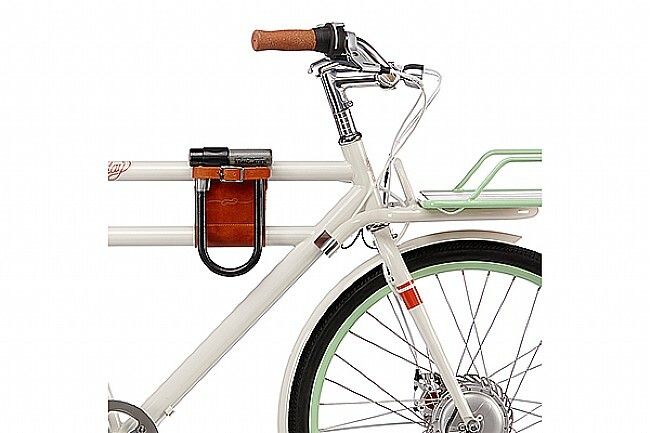 The Leather Top Tube Bag with U-Lock Holder from Faraday Bicycles, Inc., doubles as a top tube bag and a U-Lock holder. The pouch portion is just the right size for items like keys and a phone while the sturdy adjustable strap fastens a U-Lock to the frame. The thick leather material pads and protects the frame from the U-Lock banging against it. 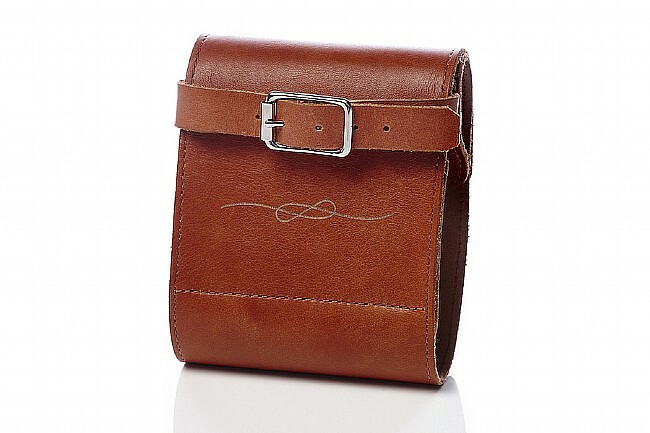 Note: This bag was designed for use with Faraday Porteur and Porteur S frames.